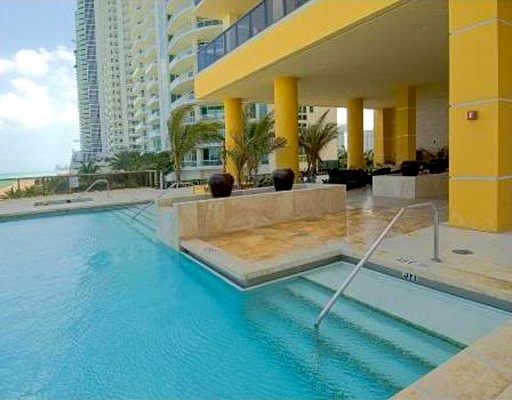 Sayan Sunny Isles is an exquisite oceanfront property that offers residents uninterrupted views of the ocean. 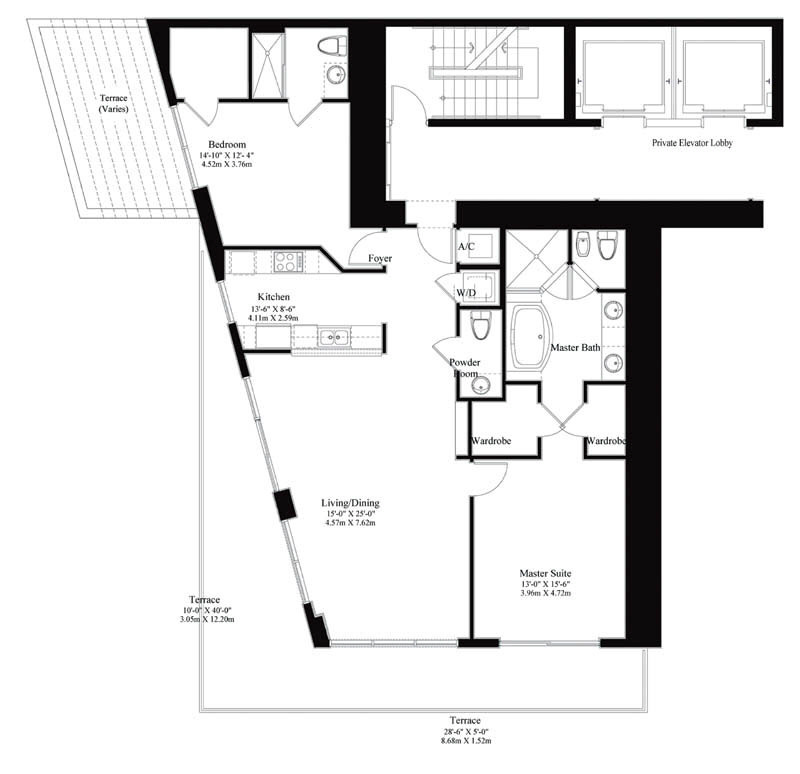 It is 30 stories high and boasts 90 spectacular units. 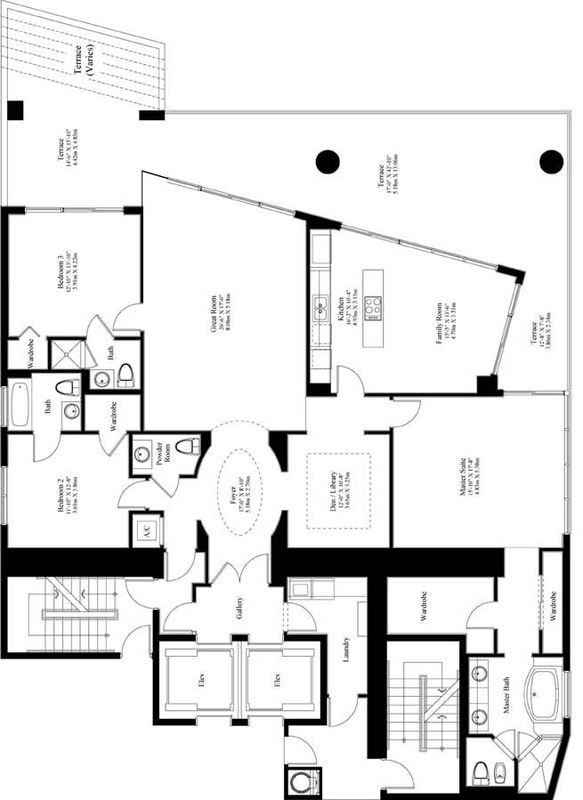 You can choose from one, two and three bedroom residences that range in size from 1,222 square feet to 3,411 square feet. 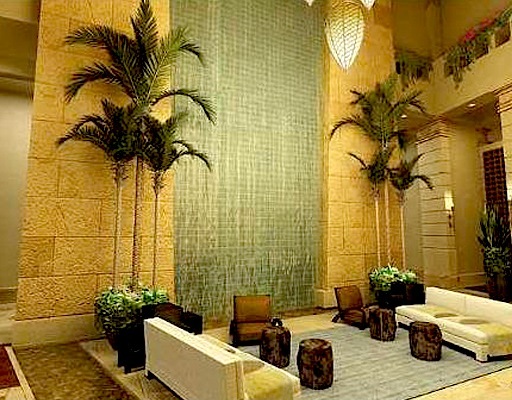 No detail is overlooked at Sayan Sunny Isles. Starting with the impressive iron entry gates that open up to magnificent landscaping with water features along the patterned brick driveway. Once inside the condominium, the craftsmanship takes on a neo-classic look with painted ceilings and Italian marble inlaid floors and walls. 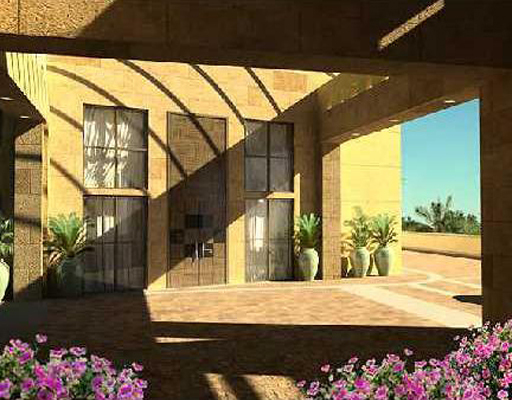 You will feel safe and serene at this palatial development with state-of-the-art automated security system. 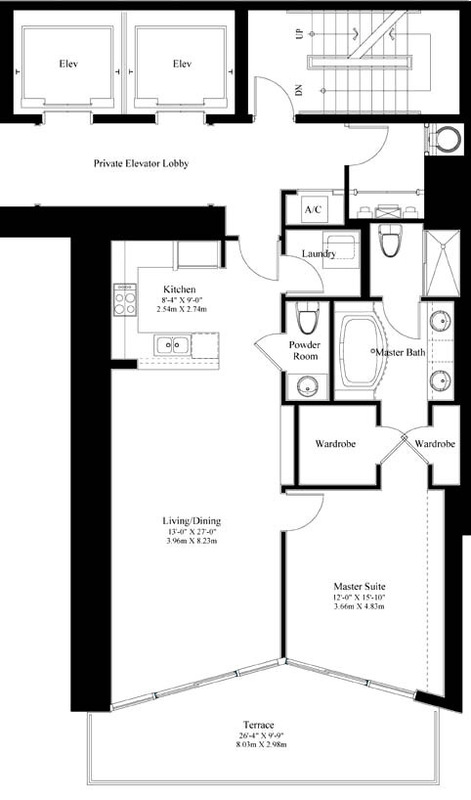 You will also find plenty to do without ever leaving your lavish haven. You can enjoy a movie in the media room and theater, play a game of pool at the billiard room with cigar lounge and wine bar, or relax at the resident lounge with garden and pool views. If you are in the mood for some sun worship, you can head to the large infinity-edge pool nestled amidst lush tropical gardens and fountains. Or, you could explore the numerous water activities available on the beach. For staying in shape and pampering yourself, there is a his and her spa that includes wet massage and a juice bar, and a lovely fitness center overlooking the ocean. Your Sayan Sunny Isles residence features Italian cabinetry, granite countertops and the best in stainless steel appliances in the kitchen. 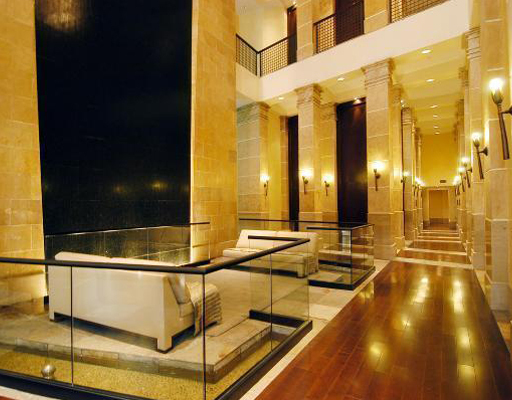 The baths feature marble flooring and raised whirlpool bath tubs creating a spa-like atmosphere. 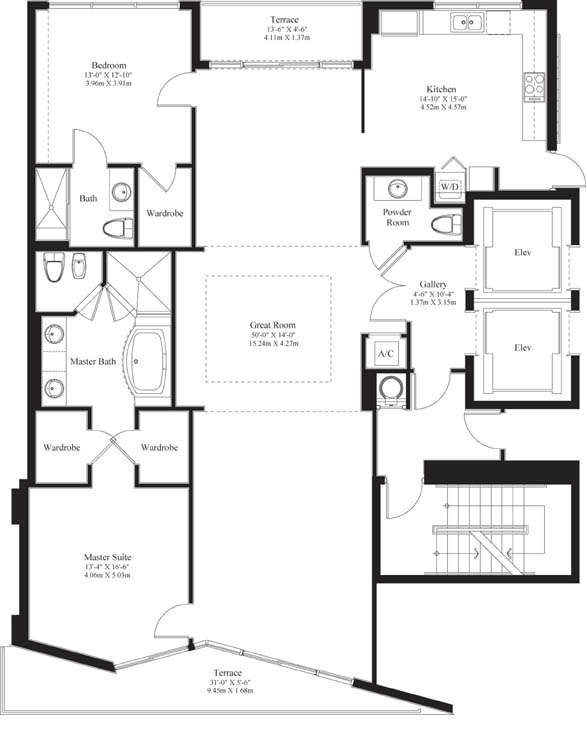 Your unit is also designed with floor-to-ceiling windows and a private balcony, offering breathtaking views of the ocean and Intracoastal Waterway. And the benefits of residing at Sayan Sunny Isles don’t stop there. 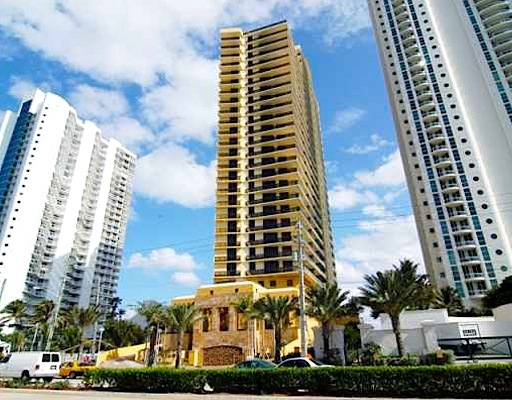 You will be living in the heart of Sunny Isles Beach, which grants convenient, equidistant access to Miami and Fort Lauderdale International Airports. 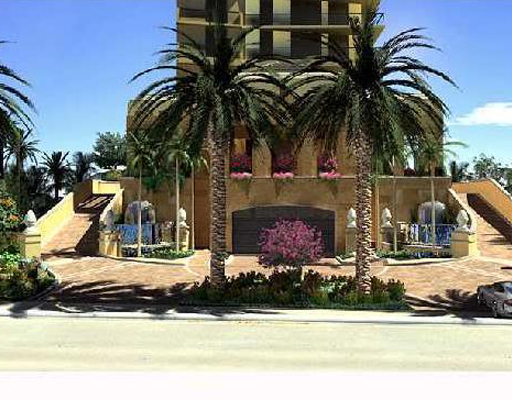 You will also be surrounded by fine shopping and dining, world-class golf and boating, and so much more!